"Why make a list of the greatest albums made by women? To start a new conversation, and to rewrite history." NPR Music just published a list of '150 Greatest Albums Made By Women': a beautiful selection of albums that are all classics in their own way. In the words of the organization: "This list, of the greatest albums made by women between 1964 and the present, is an intervention, a remedy, a correction of the historical record and hopefully the start of a new conversation. Compiled by nearly 50 women from across NPR and the public radio system and produced in partnership with Lincoln Center, it rethinks popular music to put women at the center." We're proud to see Le Mystère des Voix Bulgares' 1987 album (curated by Perfume Genius for Le Guess Who? 2017) included as well. 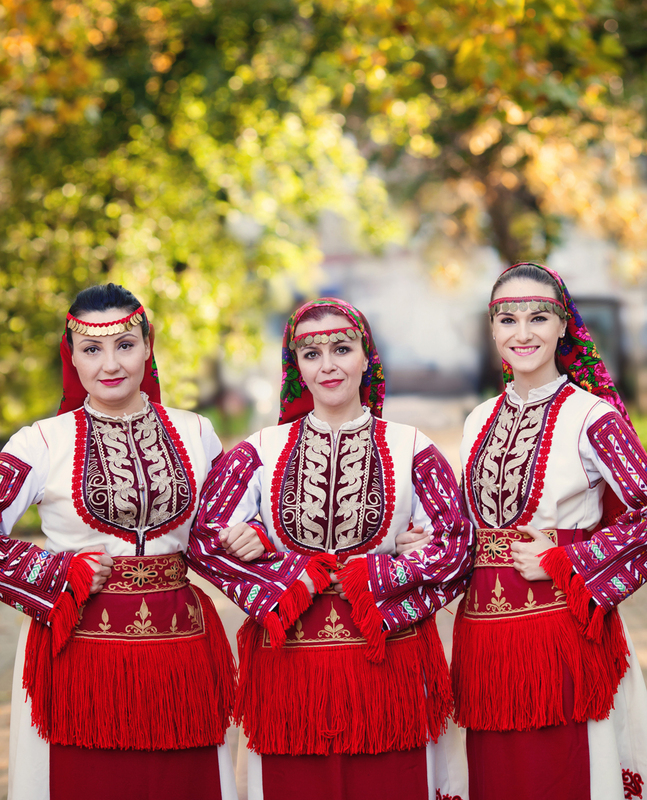 "Le Mystère Des Voix Bulgares (The Mystery of Bulgarian Voices), cracked open a whole sonic world largely unknown beyond the Balkans, full of gorgeous dissonances and fierce, sung-out emotion." Check out the full list here, and listen to the accompanying Spotify playlist here.